Interested in some next-gen action? Look no further than Esteban Advincola’s (aka Tri_Age) Warframe Twitch Stream! 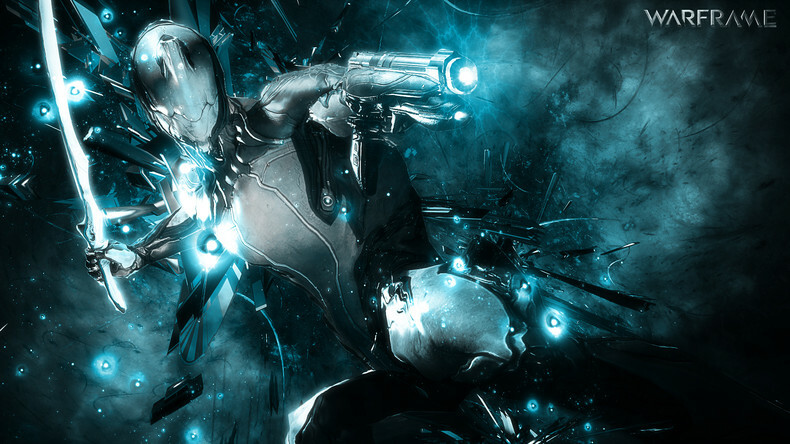 If you don’t know Warframe is a free -to-play, 3rd person, Sci-fi shooter with some pretty cool elements. This is a weekend affair so if you are down to watch some interesting gameplay, it starts 8pm EST Friday, 5 pm EST Saturday and Sunday. Enjoy!